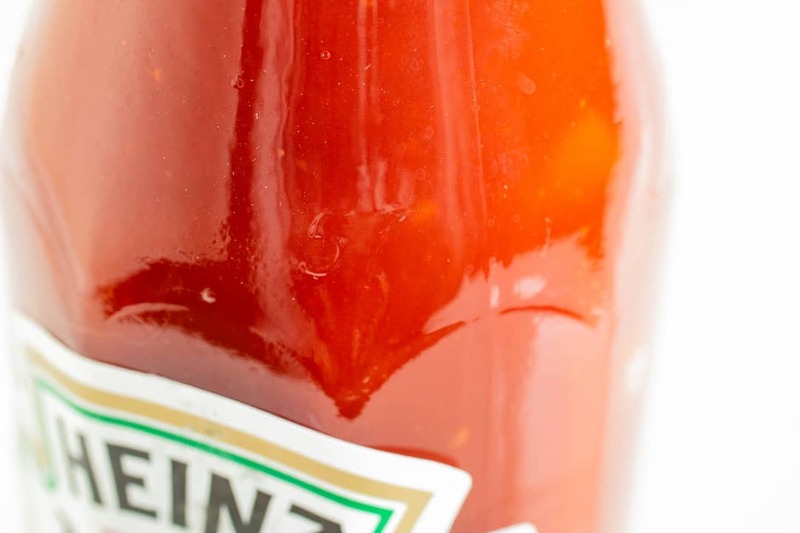 How to Get Heinz Ketchup Out of the Bottle | Good. Food. Stories. 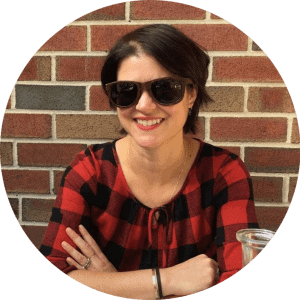 As you’d expect from a woman who wrote a whole damn book on making junk food from scratch, our house isn’t rife with much of anything containing high fructose corn syrup. But there are exceptions to every rule, and as a proud Pittsburgher, I always keep a bottle of Heinz ketchup* in the fridge. That’s why this past Sunday’s Heinz Super Bowl commercial made me livid. 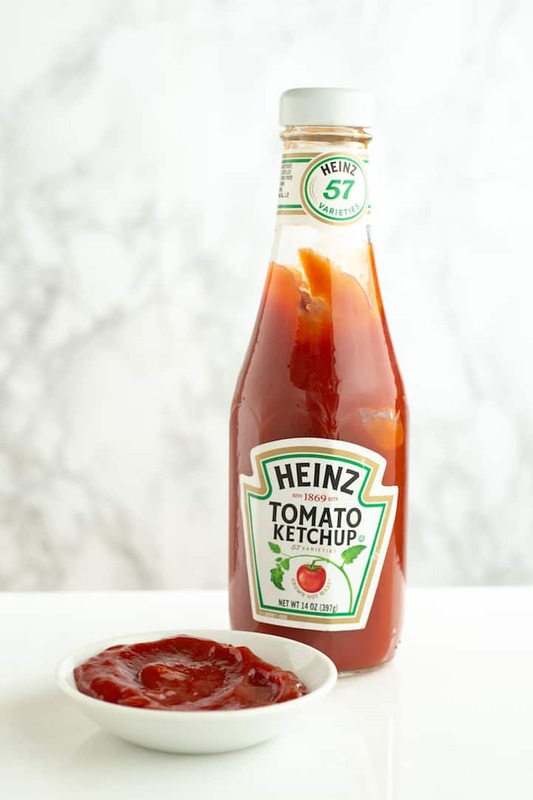 Everyone living within 90 miles of the Three Rivers’ confluence knows how to get Heinz ketchup out of the bottle, and the best way isn’t by thwacking the bottom of the bottle. You hit the 57s! 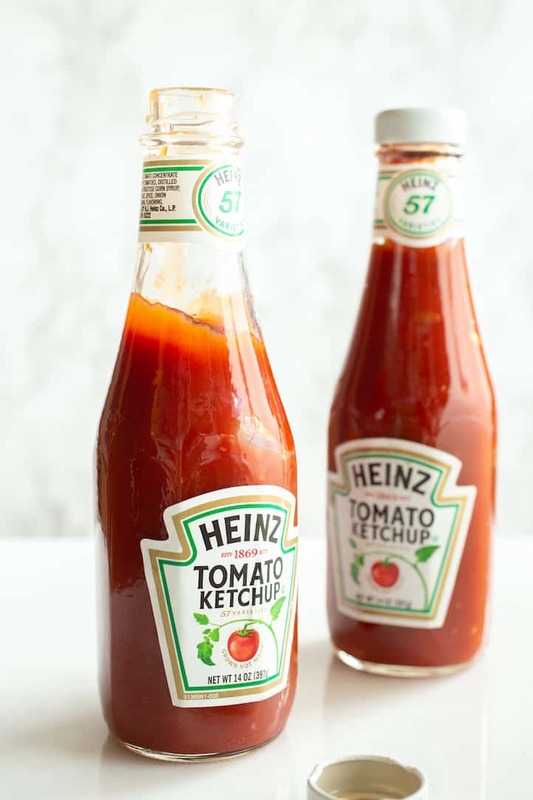 The commercial was doubly frustrating because it’s impossible to find a glass bottle of Heinz ketchup anywhere but restaurants these days; the company has phased them out of grocery store shelves in favor of the easier-to-squirt squeeze bottles. 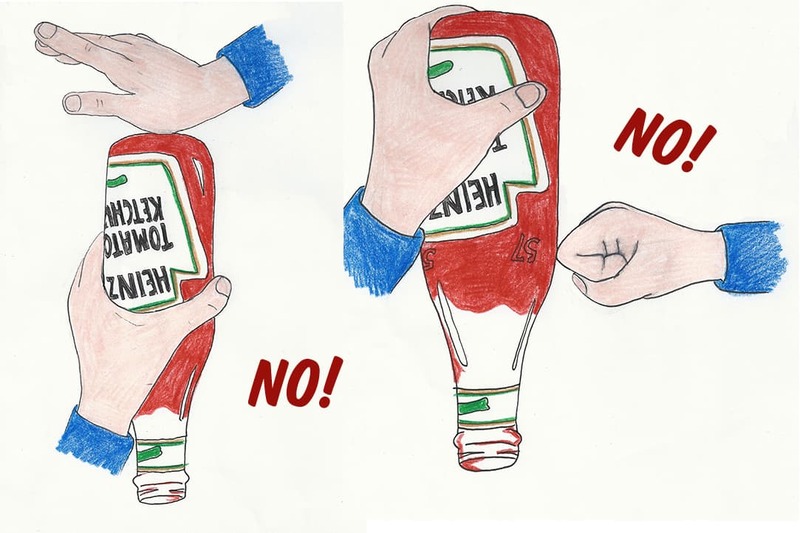 Not only is the commercial misleading, it’s probably downright confusing to post-millennial kids, who are growing up without the crucial knowledge of how to extract that sweet, sweet Heinz ketchup from its iconic glass bottle. 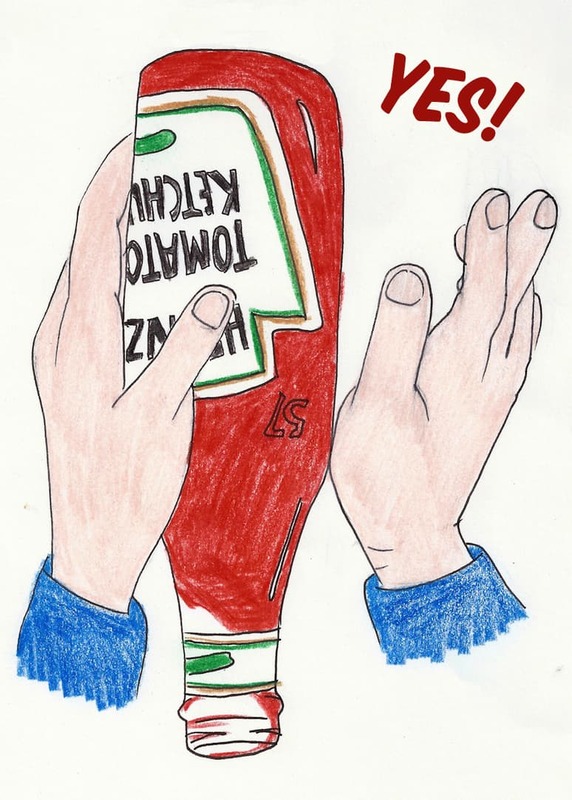 That’s why, as an educational service to today’s youth, I present the True Pittsburgh Way to Get Heinz Ketchup Out of the Bottle. Watch the video to see the correct technique for hitting the 57 sweet spot and saving yourself the agony. Don’t smack the flat bottom of the bottle. Don’t hit the bottle directly on the side. Don’t rap the embossed 57 with your knuckles. And for pete’s sake, don’t stick a knife up the bottle’s neck to try and break the seal—that just ends in a ketchupy mess. Just use the heel of your hand to hit the 57 in an upward motion. Sure, you could go ahead and use the squeeze bottles instead, but at least you can be secure in the knowledge that you can work that glass bottle like nobody’s business. And the next time you see someone struggling to douse their fries, you can step in and tell them how to get Heinz ketchup out of the bottle. *Seriously, my loyalty to the ketchup runs deep—I wrote a whole ketchup manifesto on the subject.